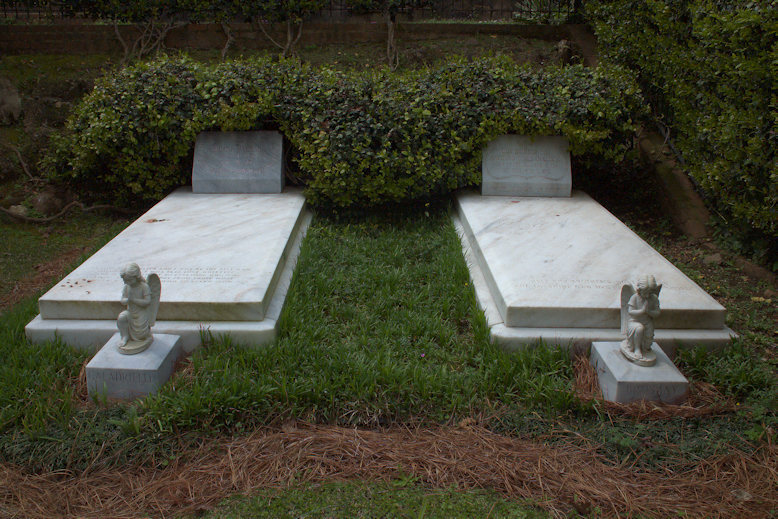 The Allman Brothers Band is one of the best-loved groups in rock and roll history and they considered their early association with Macon integral to their success. 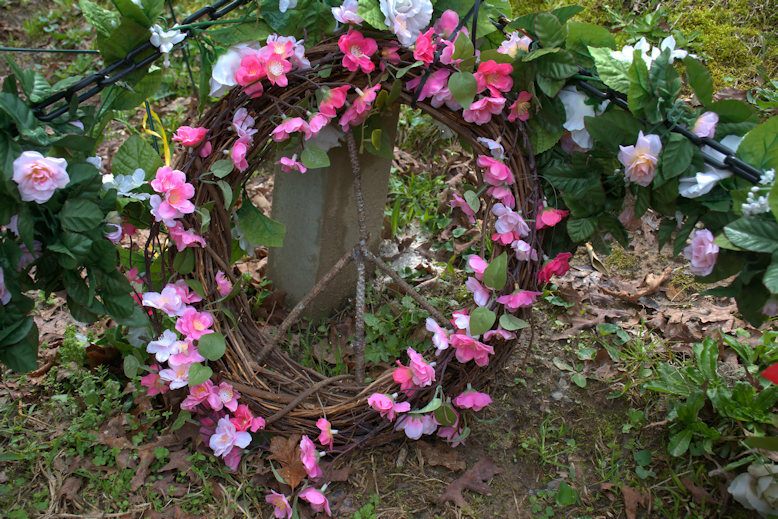 For nearly five decades visiting the gravesite of Duane Allman and Berry Oakley at Rose Hill Cemetery has been a pilgrimage for many of their most devoted fans. 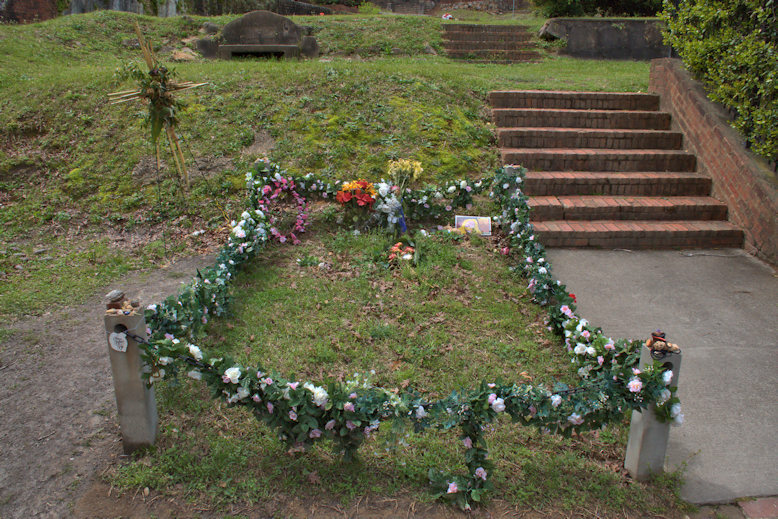 In recent years, iron fencing has been placed around the graves to prevent vandalism and other unwelcome activities. 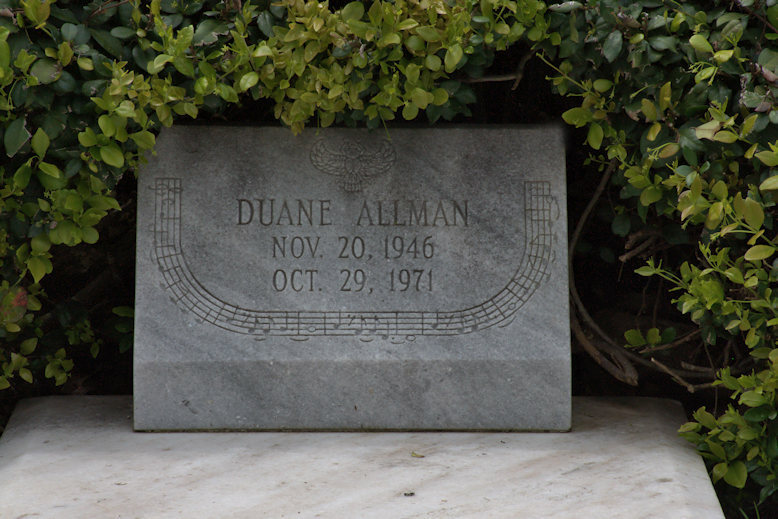 Tragedy first struck the band on 29 October 1971, when Duane Allman died as the result of a motorcycle crash at the intersection of Hillcrest Avenue and Bartlett Street. 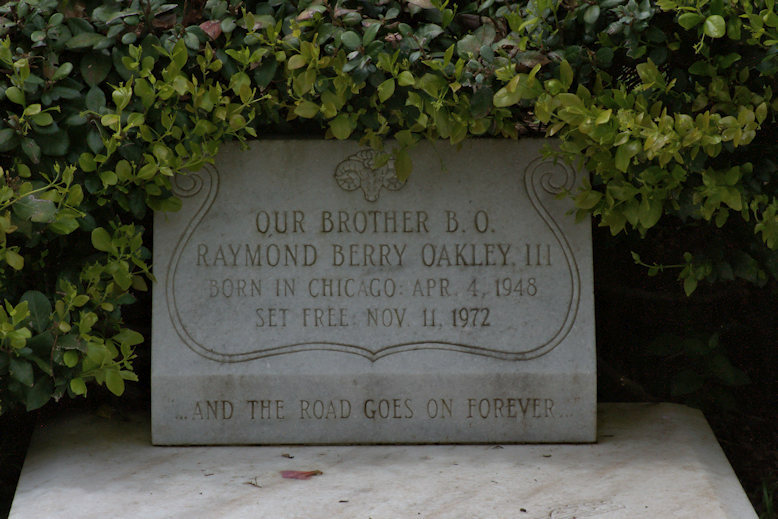 Just over a year later, on 11 November 1972, Berry Oakley met the same fate within blocks of where Duane had crashed. After years on the road leading the band and doing his own solo projects, Gregg Allman died on 27 May 2017. 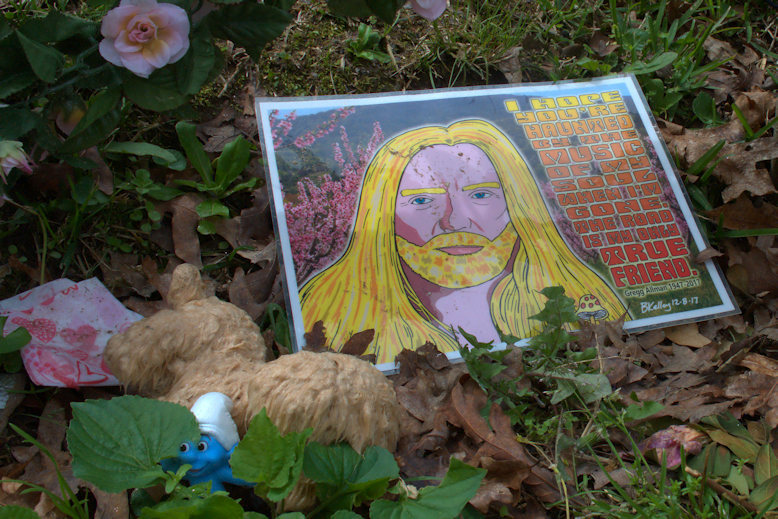 It was always his wish to be reunited with Duane and Berry in Rose Hill. A formal memorial has yet to be placed, but plans have been made to expand the fencing to incorporate his gravesite. 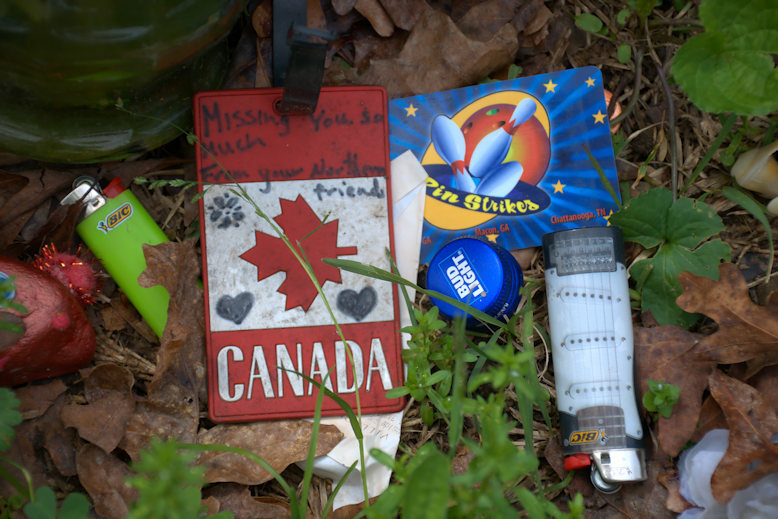 Many fans have already visited and left souvenirs and remembrances. To visit the site, turn right inside the gate and drive down to the Old Hebrew Burial Grounds, marked by a brick and wrought iron arch. You can usually park by the large oak tree and walk a bit down the hill to your left to reach the graves. Be warned, though, that driving in the cemetery is difficult due to very narrow lanes.